Bright violet. 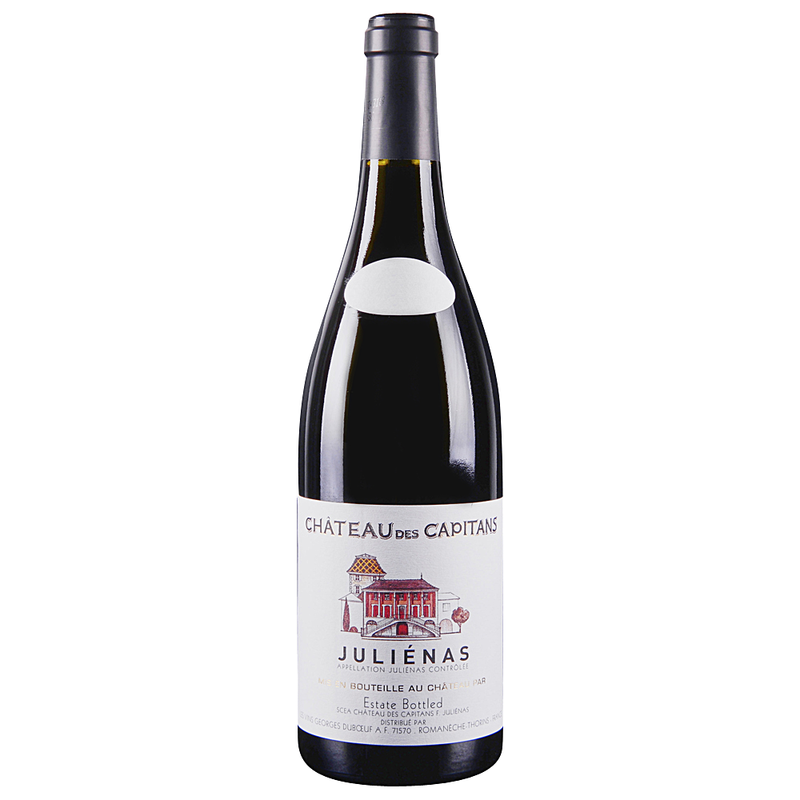 Deep-pitched dark fruit, incense and licorice scents are given lift by an intense mineral quality. Sappy boysenberry, bitter cherry and floral pastille flavors become sweeter and more lively with air. Rich but nicely balanced, finishing energetic and long, with smooth tannins lending framework.